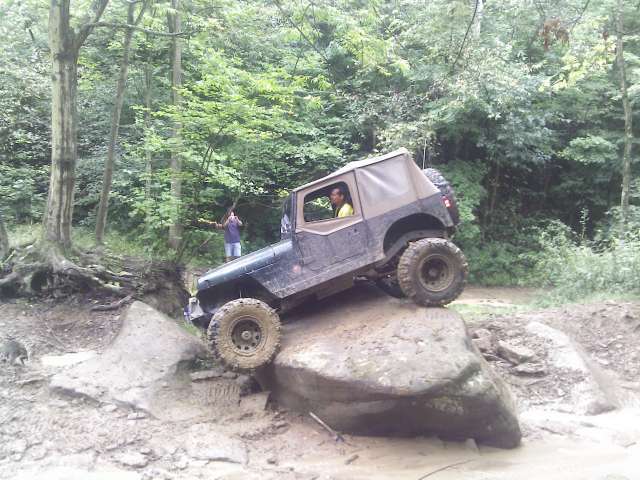 Wellsville Ohio trail ride! Jan 5 Saturday. Alright guys i wanted to get this up here. Wellsville is the best wheeling in ohio bar none. So if you would like to go on this trip please post up. Wellsville is 2.5hrs NE of Columbus. All areas are easily accessible by a stock machine so any rig from mild to wild is fine. 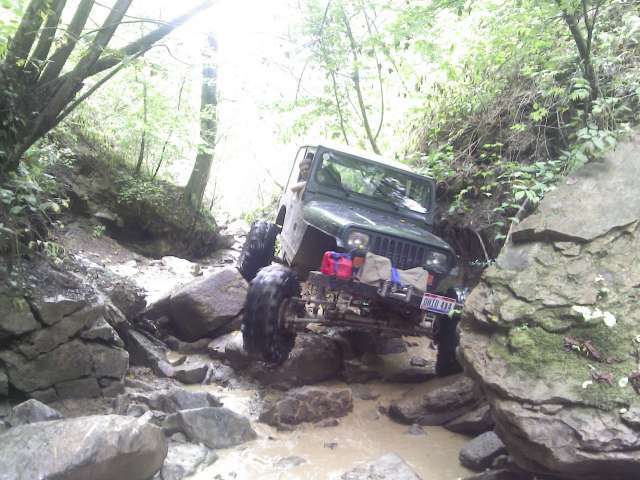 You can youtube wellsville jeep to get an idea for the place. I have a gps route through the area to guide us. There are already about 5 going. A great opportunity to meet others on this forum! Anyways it will be family friendly, and as easy or difficult as you want to make it. post up any questions you might have. Last edited by holycaveman; 11-11-2012 at 12:00 PM. Our Ohio chapter talks about this place a lot. Wish I lived closer it sounds like a great place to wheel. For Ohio its the best. I would drive 5hrs easy to wheel there. Last time I drove 2.5hrs to get there. Wheeled all day, drove 2.5hrs home. Was great! Sweet pics! Looks like a fun trail to run. Last edited by holycaveman; 11-15-2012 at 11:57 AM. 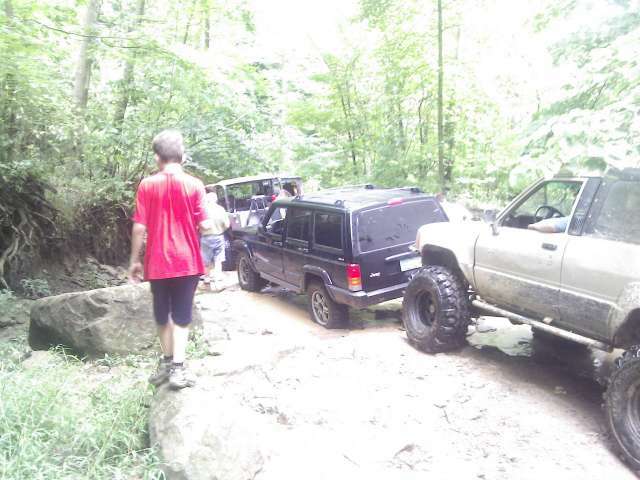 Quick Reply: Wellsville Ohio trail ride! Jan 5 Saturday.